The logistics of planning a move can be complicated - but it doesn&apos;t have to be. 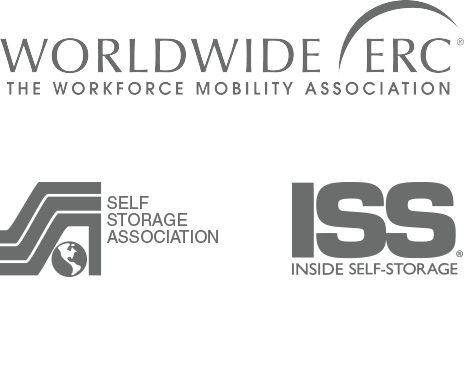 As your mobility partner, we&apos;re by your side every step of the way. Our business model revolves around satisfying your clients, whether you&apos;re relocating a few individuals or the entire company. WeÃ¢â‚¬â„¢re honored to be a partner to these great organizations. 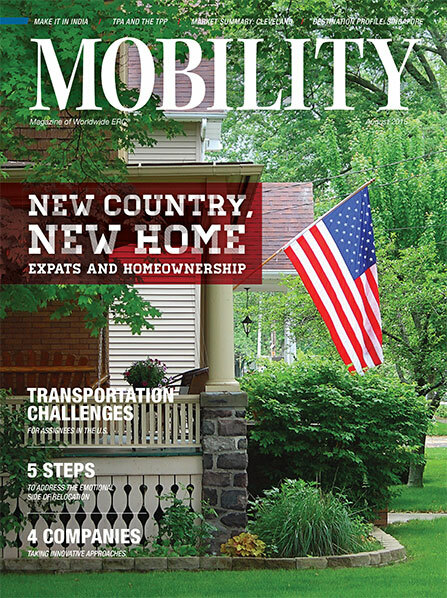 Weâ€™re proud to be recognized as one of the most innovative relocation companies by Mobility Magazine. 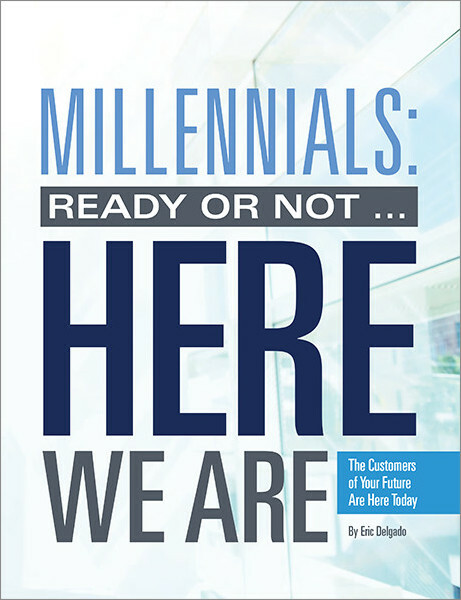 Our own Eric Delgado, Executive VP, explains why millennials are an important customer not to overlook.